So I hopped over to check out Linor Store - Linda B's Jewelry - to write about her shop and I immediately saw this necklace as a featured item. I'm on an owl kick lately and thought this was super cool and different than the "cutesy" owls I've seen. It's a spiritual shop. I found her Chakra Healing Section interesting. I so signed up to receive her Linor Store blog by email after seeing she does blog posts for each of the signs. I find astrology interesting and open to it. I look forward to receiving my first email. I'm an Aquarian and very much a walking billboard for the Aquarian traits. You can also catch Linda on Facebook and Twitter. I follow and like both! Join me. Need a gift? 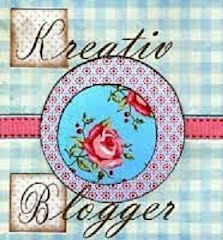 Please take a look at this week's Treasuries and Collections I was included in. You might find something you like. 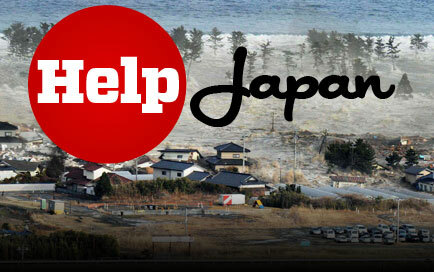 If you join Swagbucks, please enter the code "HelpJapan" during registration and earn 50 additional Swag Bucks. This code is active now and expires at 12pm PT on Monday, May 2nd. The April topics to write on are about our library and reading. The specific question: "What fond memories do you have of your public library and reading?" I'm a big reader. I always have a book stashed in the car, a bag, wherever. Right now I'm reading Suze Orman's latest book, the Money Class. We did monthly trips to the library as a child during the summer. The infamous reading lists to fill out and then get a book prize once the list was complete, it was time to go back to the library. I remember and still have a few of those free books we received. The one I remember is the Popcorn Book. It was this funny book that took you through the process of a kernel becoming popcorn. Why I liked it so much, I can't say now. But I just loved it. I checked out many dinosaur books, biographies, and a little bit of fiction. Now I read way more fiction. I must have got all the science and history out of my system. 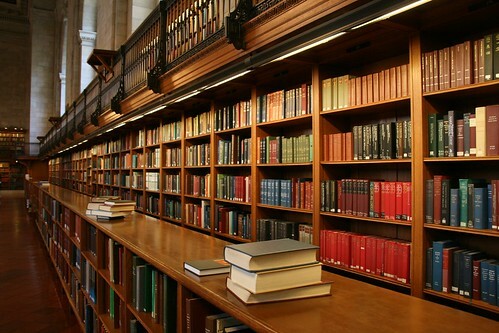 I would venture to say, all the trips to the library made me the reader I am today. I chuckled when I saw Flower and Bud Jewelry was the featured artist this month on HAF. I have recently come to know about Flower and Bud from Twitter. 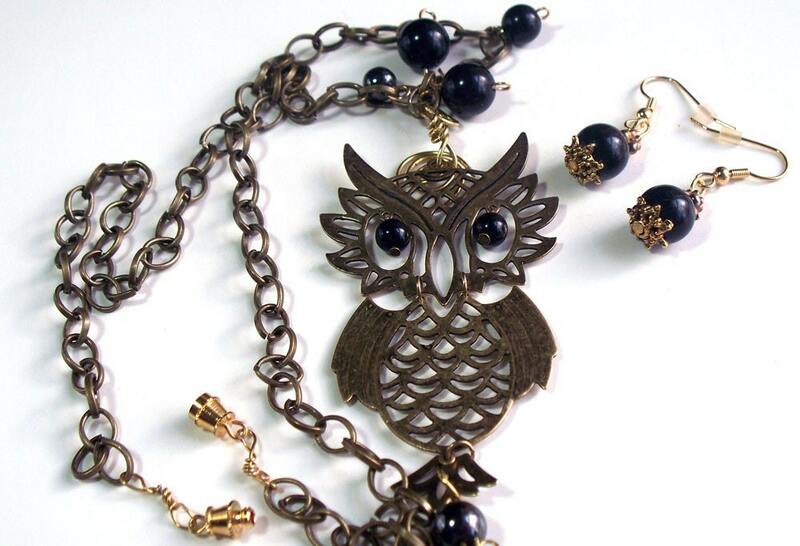 She's a fellow jewelry artist making necklaces, bracelets, and earrings. 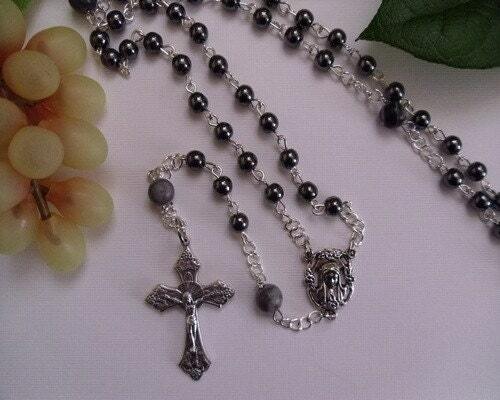 Flower and Bud also makes rosaries and rosary bracelets. They're very affordable and great for upcoming communions and Easter gifts. For the next several weeks, her shop is featured on Cafehandmade Mother's Day Gift Guide. She needs votes! Be sure to hop over and click on her booth stars and item stars. I know she would like to make a good showing. So let's show her some love! After you're done voting for her, hop over to her For the Love of Beading blog and follow her. She's got a fun blog with how to's and insight. I have submitted 2 lanyards for voting in the Lanyard Voting Contest. I would appreciate a vote on either one. You can only vote once a day. Voting lasts until May 13. The prize is $300!!! I appreciate all the votes I can get. Thank you!!!! I was approached by The Hive on Twitter. I just joined this weekend, so I'm new to it. It's a very unique platform. It's a very interactive membership base from handmade artists to manufacturers to consumers. There are people on this platform that I've never seen before which is why I decided to give it a try. It's a blogging platform, by serving as a voluntary blog aggregator. 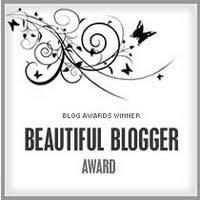 You don't have to submit your blog to be involved. There are groups to be involved in and the more active you are within the groups and blogs, you earn points. I like that it holds me responsible to being active. The more active you are, the more points you get. I think that's a great premise for someone who is competitive with others or themselves. The point is to get your blog more active, which helps with content building and key to SEO. You will also find a list of events by state and blog entries about those events. It appears to be pretty extensive. 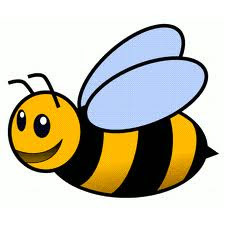 Go on over and check The Hive out. 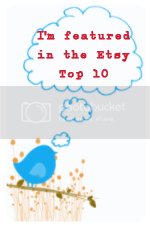 I want to share all the Etsy Treasuries, Artfire Collections, and Blogs that I am featured in during the week. It's my way of giving back, but also a way to share gift ideas and to introduce other artists to my readers. I hope you enjoy. Purple Passion for Mom! Great Spring Colors!